Are you feeling the urge to write a romantic love letter or sweet message to your far-away husband, but don't quite know what to say? 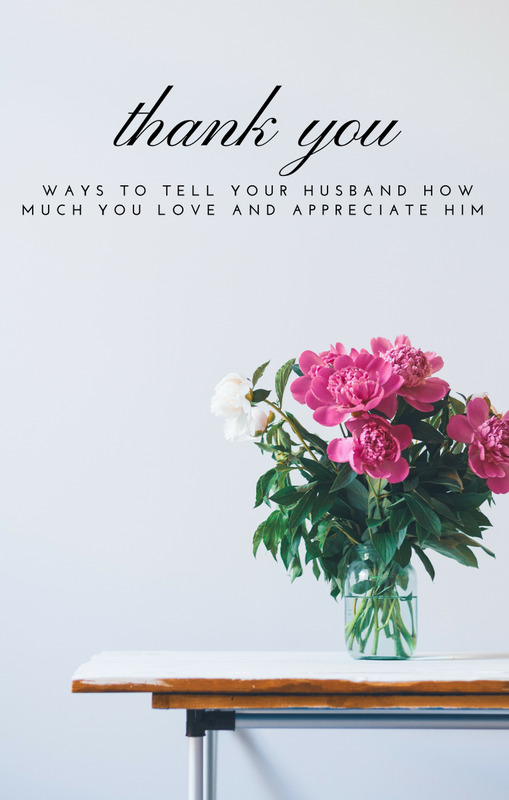 This article will help you express your love by providing examples of sweet things that you can say to that special man in your life. 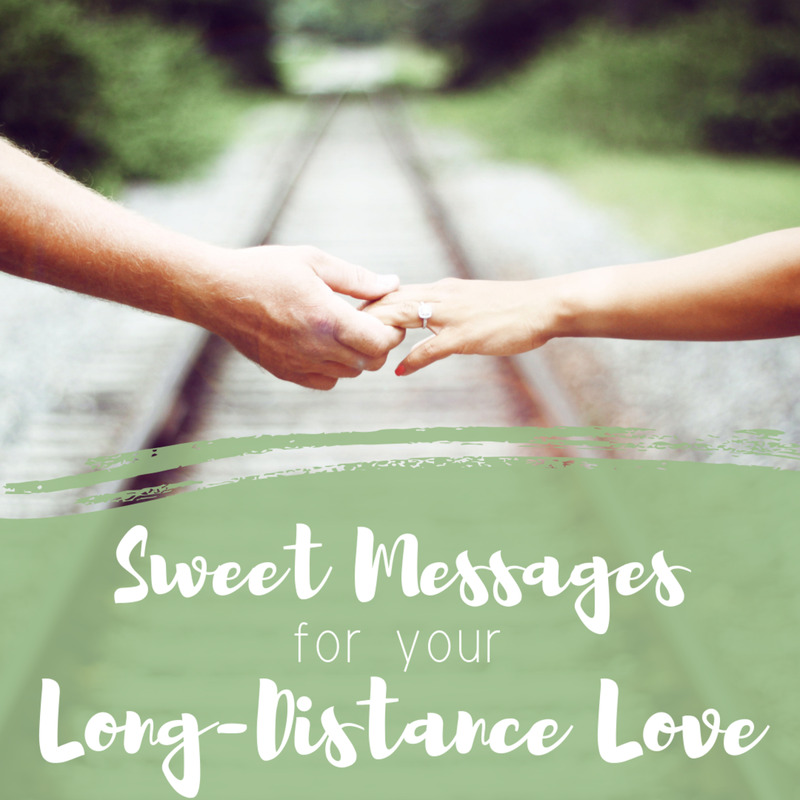 If you’re in a long distance relationship (LDR) or your husband is working abroad, you can use these wonderful messages and quotes to express your emotions and feelings to him and let him know how much you’re missing him. Get inspiration from the list below, and then write your own unique, cute love messages to show how deeply you care about your partner. Being in a long-distance relationship can be hard, but reminding your partner how much you love and miss them will make it a little easier. You mean the world to me, and it's small wonder why; you’re the best thing that has ever happened to me! The day I met you was the luckiest day of my life, and I've cherished every day we've spent together since. I love you! You're the kind of wonderful partner who makes every aspect of my life better. I look forward to being reunited with you soon! There's nothing like a heartfelt letter to brighten your long-distance love's day. Just because your boyfriend or husband is far away doesn't mean the two of you can't share a little romance. Sweet letters will keep the flame between you burning bright. I've been dreaming a lot about you lately . . . It's probably because you've been dreaming about me too. Hoping for more sweet dreams tonight. Goodnight, baby! You have opened my eyes to love and happiness, and my life has felt more than complete ever since you became a part of it. Your return can't come soon enough! Each time I remember the sweet memories that we shared together, my heart only asks for more. I just can’t get enough of you! Being far away from each other has felt especially hard lately. I’m looking forward to the day when distance doesn't keep us apart. I always wanted a man who would be kind to me, listen to me, treat me with respect, generally value me. I also wanted someone brilliant and beautiful. This may seem like a tall order, but I've found all of these things with you! You're the best partner I've ever had, and I love every second that I get to spend with you. You are such a lovable, kindhearted partner, and I trust you more than I ever could have imagined. I cherish the deep bond we share, and I can't wait to hold you in my arms again. I will never stop loving you. My dreams are full of the sweet memories that we made together the last time we met. I want to live my life with you and be your partner no matter what it takes. You are truly one of a kind! Each time I look around, I smile because I know that I could never find a partner who could even remotely compare to you. You are my true love, and I will keep falling for you over and over again no matter how far apart we are. Miles are not enough to change the strong feelings I have for you. Even though it hurts to be so far away from you, my heart burns passionately for you. I love it when you tell me how much you miss me and how you can't wait to be near me again. You know I feel the same way! Do you think long distance relationships can actually work? 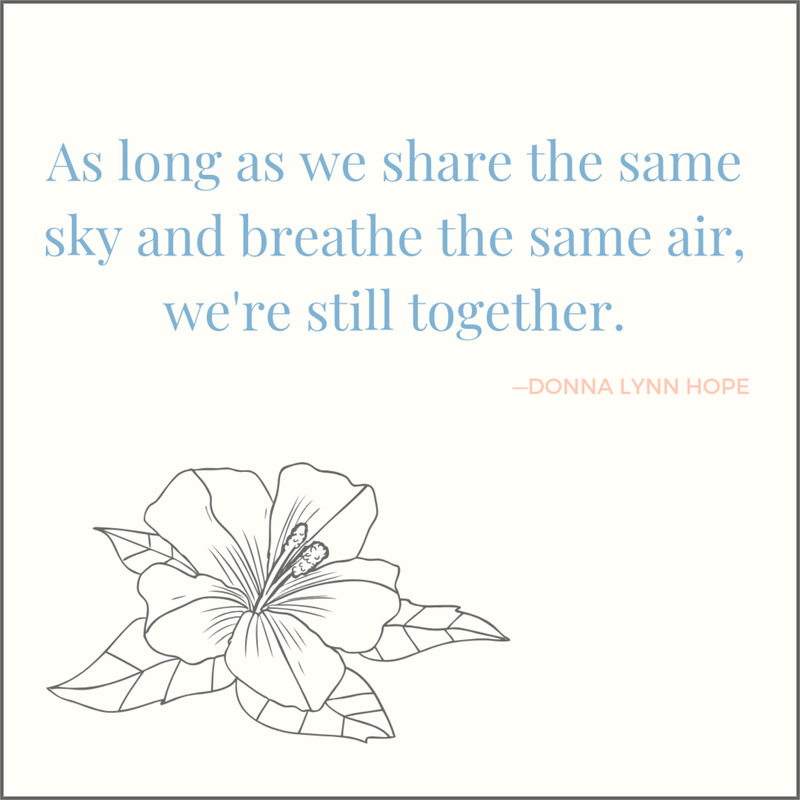 Celebrating an anniversary when you aren't with your husband can feel difficult, but there are still plenty of ways to show him how much he means to you. The best gift I could receive for our anniversary is your endless love, but having you back at home comes a close second! I can't wait to feel your warm touch again. Until then, know that with every year we're together (even though we may be miles apart), I only love you more. Happy anniversary, honey. On our anniversary, I want to remind you just how much you mean to me. Through the years we've spent together, you've shown me time and time again what a strong and caring man you are, and I couldn't be luckier to call you mine. I know that we can brave anything life throws our way and that our relationship is truly one of a kind. Sending you extra love today, darling. Though many miles may separate us, I still feel so close to you. I'm incredibly lucky to have a husband who can make me feel that way from halfway across the world! There's truly no one else in the world I would rather spend my life with. Happy anniversary, honey. I've always known you were the right man for me, which makes being apart from you just a little easier, but I still miss having you here by my side—especially today. Happy anniversary, my love. No relationship is without its ups and downs—especially when it's long distance—but I like to think we weather them better than most. On our anniversary, I want you to just how thankful I am that you're always willing to put in the work and how happy I am that we've stayed together through thick and thin. Happy anniversary, my love. Our anniversary is the perfect time for me to tell you how much you mean to me. I may not say it enough—after all, you deserve to hear it every day!—but I am so in love with you. You make my life better in countless ways, even from halfway across the world, and I am incredibly lucky to call you mine. Happy anniversary, baby. 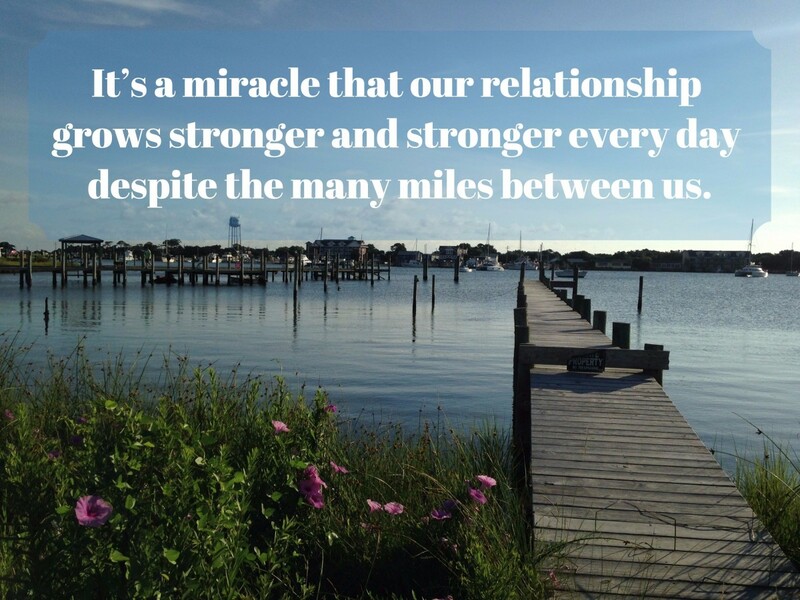 Distance can be hard, but it's only made our relationship that much stronger. We've been through so much together, and it brings me peace knowing that I can make it through anything as long as I have you in my life. I can't wait to see what the future holds for us. Happy anniversary, darling. Relationships like ours are one of a kind. 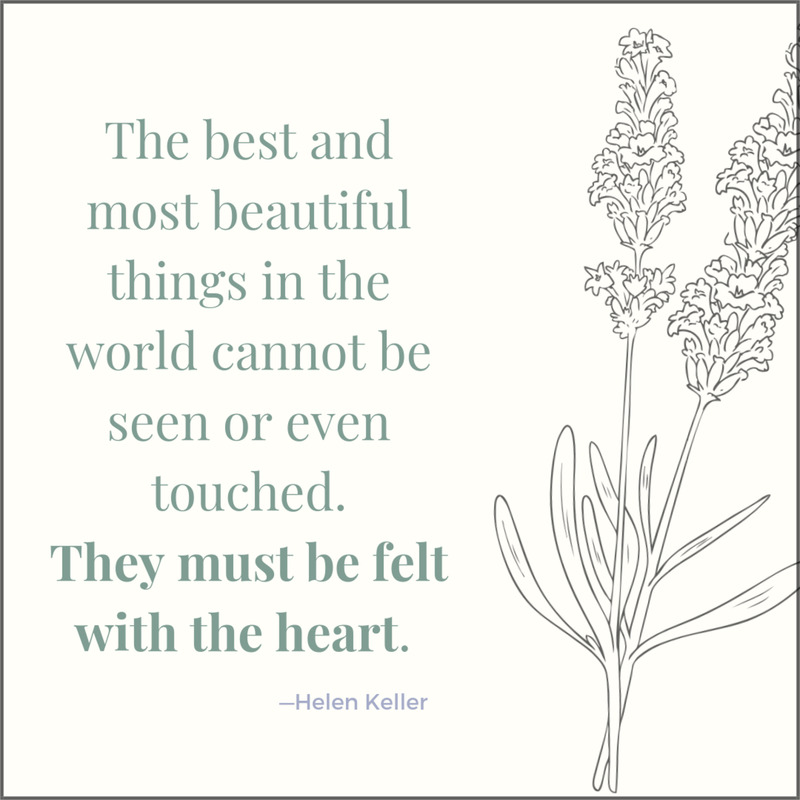 They require lots of care and love, and I'm lucky to have a husband who works so hard to make our marriage so amazing. I treasure our bond, and I can't wait to spend the rest of my life with you. Happy anniversary, baby. I'm sending you extra hugs and kisses today. 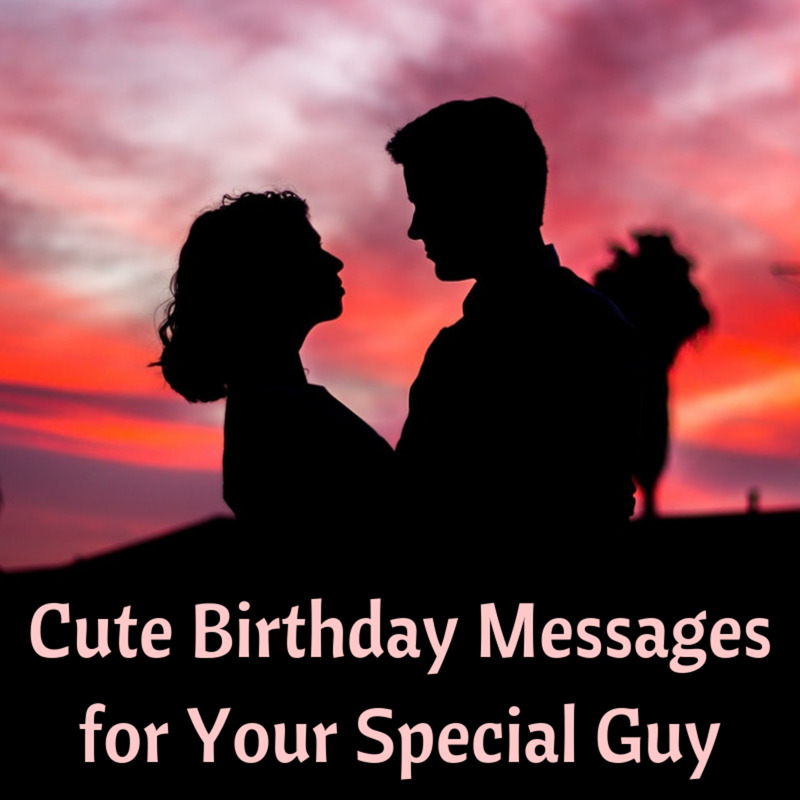 If you can't be there to help your hubby celebrate his birthday, be sure to write him a card. Getting a letter from you will make him feel loved in spite of the distance between you. This last year hasn't been the easiest, what with you being so far away, but I'm so proud of the way we've stuck through it, and I know it wouldn't have been possible with anyone but you. You are the best husband I could ever ask for, and I'm sending extra love and kisses on this special day. Happy birthday, darling! Happy birthday, baby! I'm so thankful for the beautiful moments we've shared and the memories we have yet to make. All that I need is for you to come home so we can get started! For now, I'm sending you all my love on your special day. Wishing you a happy birthday is so much harder when you're far away, baby. All I want is to hold you in my arms and watch you blow out the candles on your cake. But since that can't happen this year, I'll just have to save up extra hugs and kisses for when you return. I hope you're having an amazing day. Know that I love you more than words can say! I can't help but smile when I hear the phrase "nobody's perfect," because to me, you are! I'm sending you all my love on this special day and wishing you were here by my side instead of so many miles away. 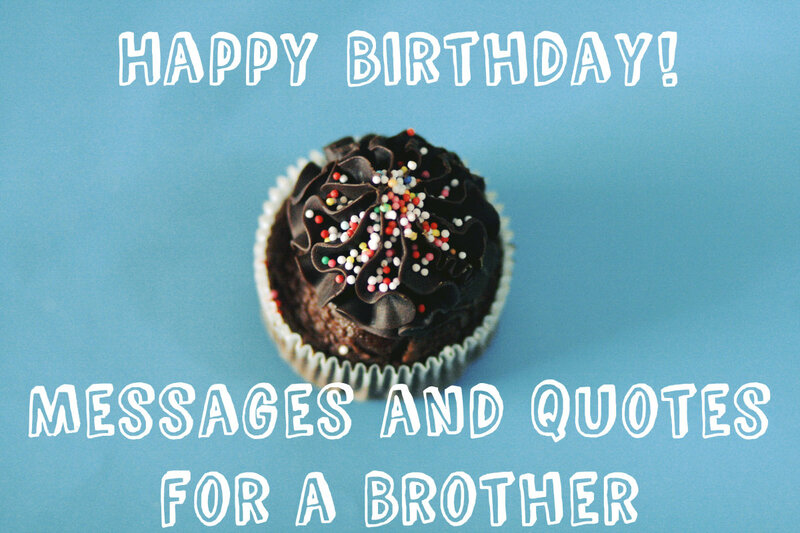 You know what I'd be wishing for if I were the one celebrating today! 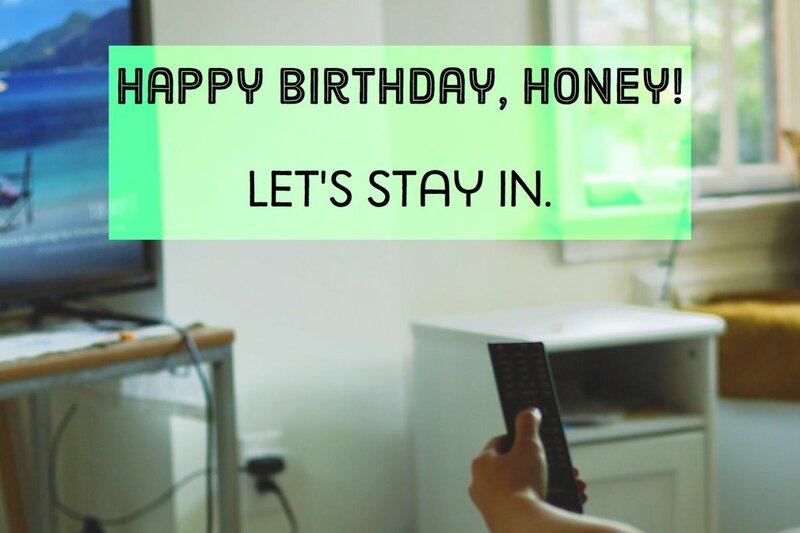 Happy birthday, honey. On your special day, I just want to tell you that I'm as madly in love with you now as the day I said "I do." You are the most amazing husband, and I am so lucky to have you in my life. I hope you are having a beautiful birthday, baby, and I can't wait to celebrate with you when you get home. Not only are you my husband—you're also my best friend. I am so lucky to call you mine, and it makes me happier than I can say to know that we're always going to be there for each other. I'm wishing you a wonderful birthday today and sending all my love and kisses. If our love is true, then a thousand miles apart won't affect us. I miss you so much. You’re my life, my one and only partner, and everything I want in a husband! I miss you, baby. Won’t you come back and make me smile again? You make me laugh whenever we’re together. I miss you, honey. The hardest part of long distance is that I don't get to hug and kiss you as much as I want. I'm really missing you right now. Despite the distance apart, I promise to love you forever. Still, I miss having you by my side! I love you, honey. Text messages don't begin to express the depth of my feelings for you. I can’t wait to be with you again so that I can show you in person. I miss you! I don’t want to start another day without you, my love. I miss you. I've been feeling pretty down since the day you had to go back to [wherever your partner is]. I miss you so much, my love! 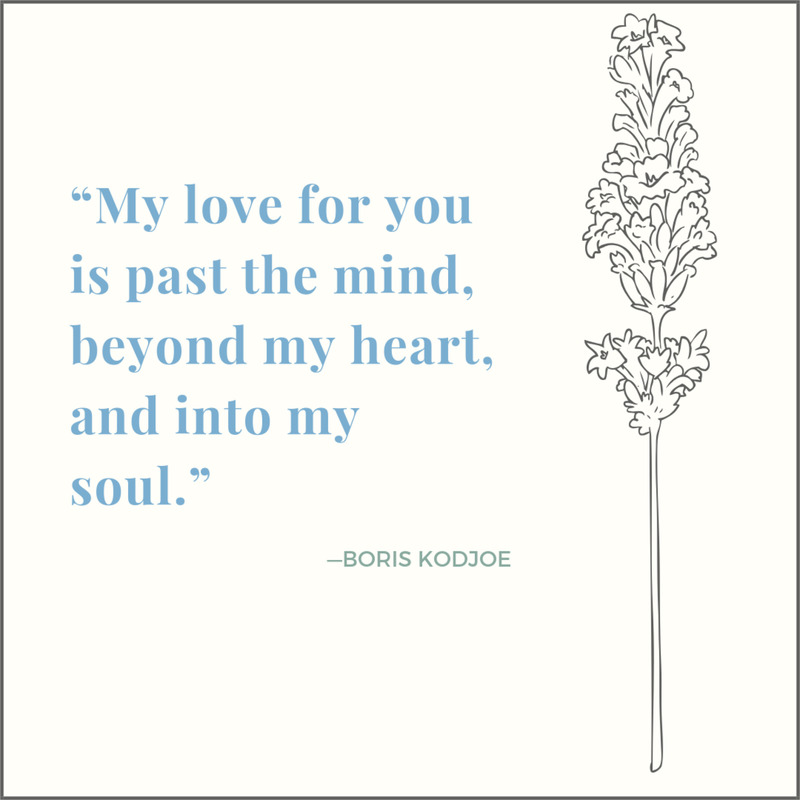 Including a love quote in your letter is an easy way to make it that much more special. 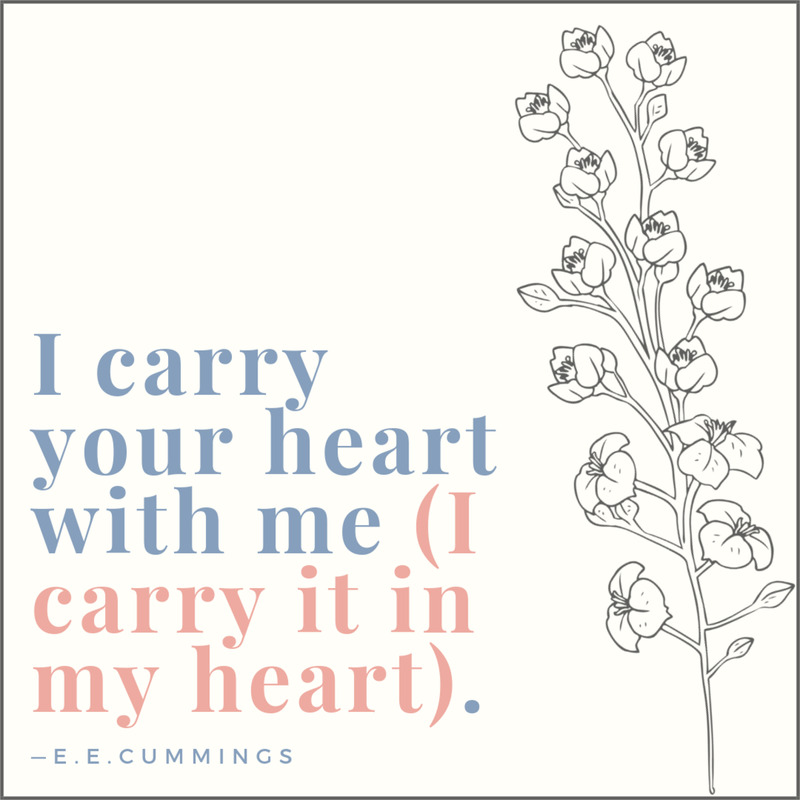 If the words resonate with you, they're sure to mean a lot to your man, too. Below, you will find some common love phrases. These are useful especially if you want to make your message short and cute. You can also use it as a touching status update for Facebook, WhatsApp, Twitter, or any other social networking site. I need your warm kiss once again. I am craving your affection. I really miss you, love. Sweetheart, I’m thinking of you. I can't wait until the next time I get to see you. Let me feel your warm touch. You're the only one I want in my life. You're the only one that makes me happy. Nothing in this world is better than your warm touch. You are man enough for me. My life is better now because I met you. It’s hard to say goodbye to my heartthrob. 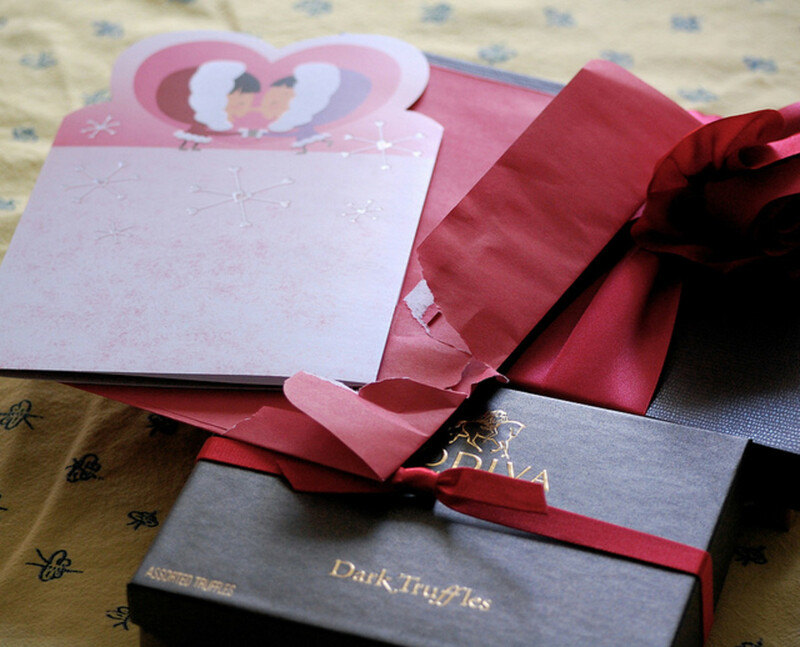 Remember that sweet letters shouldn't be reserved just for birthdays, anniversaries, or holidays. 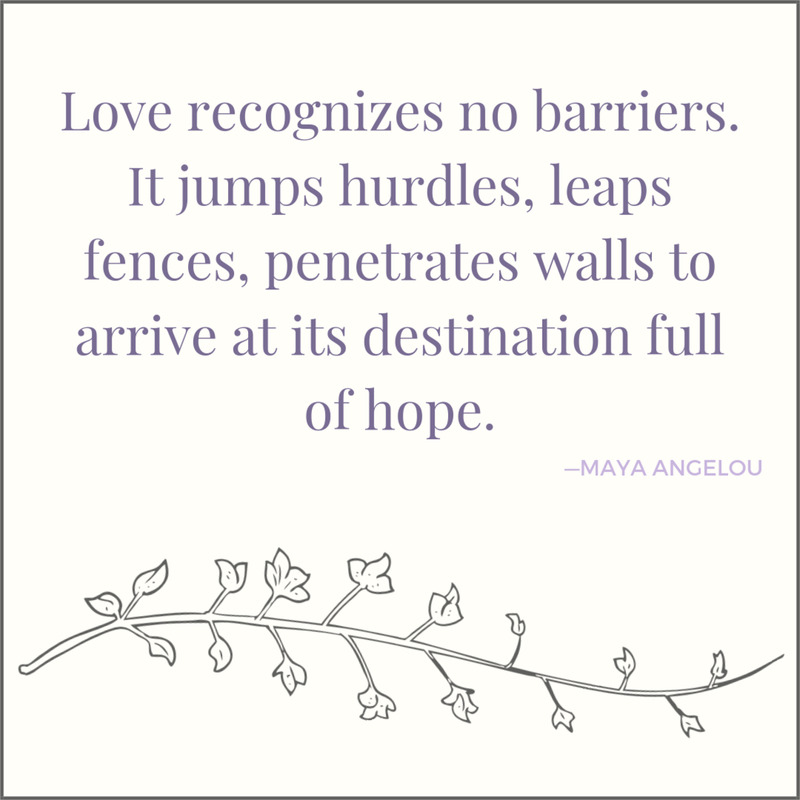 You should celebrate your love throughout the year! If you want to write your long-distance partner a longer letter but aren't sure what to say, here are a couple of sample letters. You can also weave in some of the phrases and quotes from the rest of this article. Whenever I get a letter from you, I absolutely beam with happiness. Hearing from you makes my day—actually, it makes my entire week. 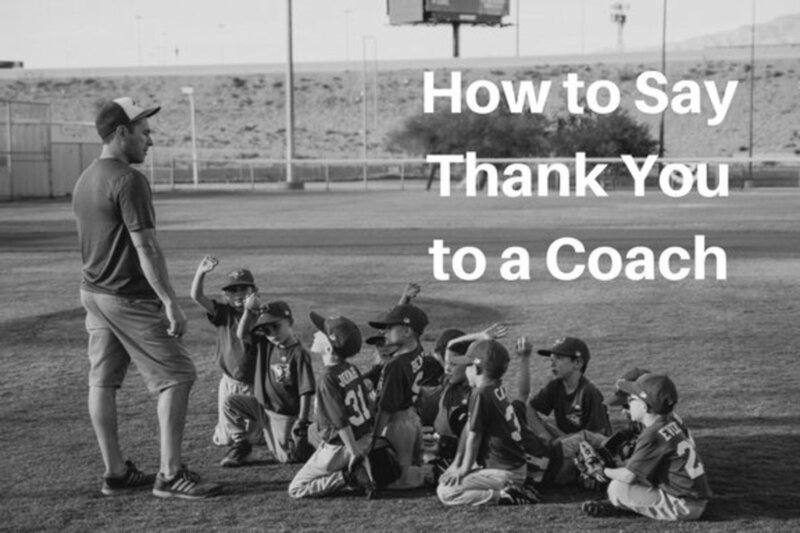 Your letters remind me of how well we work together. And though it's hard for me to be away from you, our love keeps me strong. Do you remember the time that we did [insert a memory you really liked here]? Whenever I'm ever feeling down or worried about the distance, I think about that time and I feel so much better. When it comes right down to it, my love for you is second to none. I know that long distance is really tough, but I think we're stronger for it. And this phase in our relationship won't last forever. In the meantime, I get to think about how handsome, kissable, interesting, and delightful you are. Every woman would love to have you, but I'm the lucky one who gets to claim that title! I can't wait until we get to cuddle again. You mean the world to me. Even though you are far away, you are the reason that I smile every day. Distance is going to have one tough time trying to break us up! No matter how far apart we are, I will remain faithful to you. You have the most caring heart, and I only have eyes for you (even though I wish they could look at your handsome face in person instead of via Skype!). Thanks for filling every part of my life with happiness and for making me feel so special and cared for. I want you to know that though you are far away from me, I'm positive that our love only grows stronger, and although we might not always agree, the strong romantic feelings I have for you are unchangeable. I love you more than I could ever hope to express in words, but I'm ready to spend a lifetime showing you just how committed I am to you and our relationship. Does age matter when it comes to love? As long as you have fallen in love with your heart’s desire, age does not really matter in a relationship. It is no crime to fall in love with someone who is older than you. 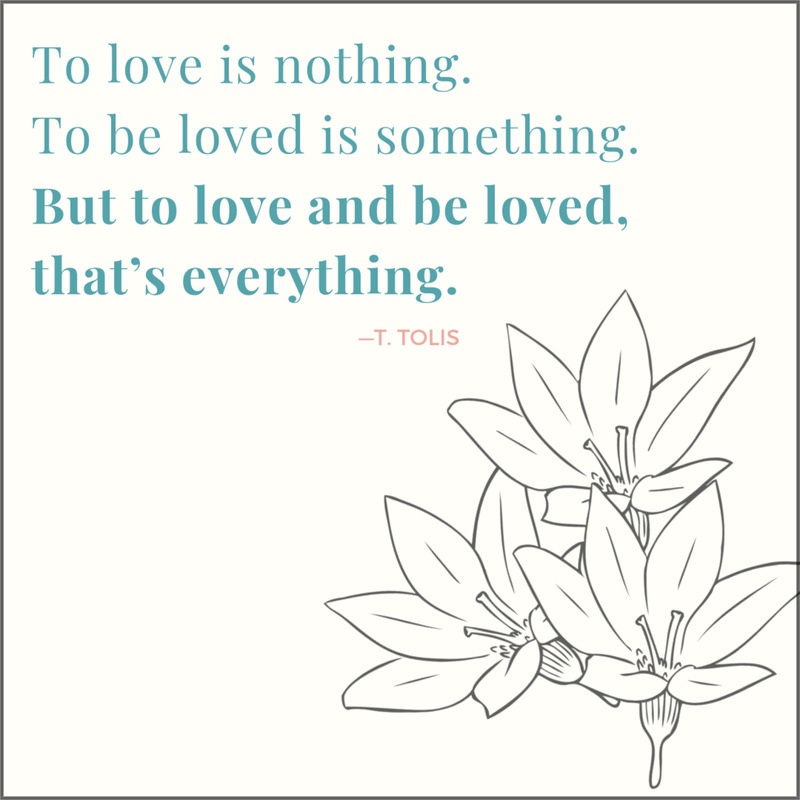 Love has absolutely nothing to do with age.